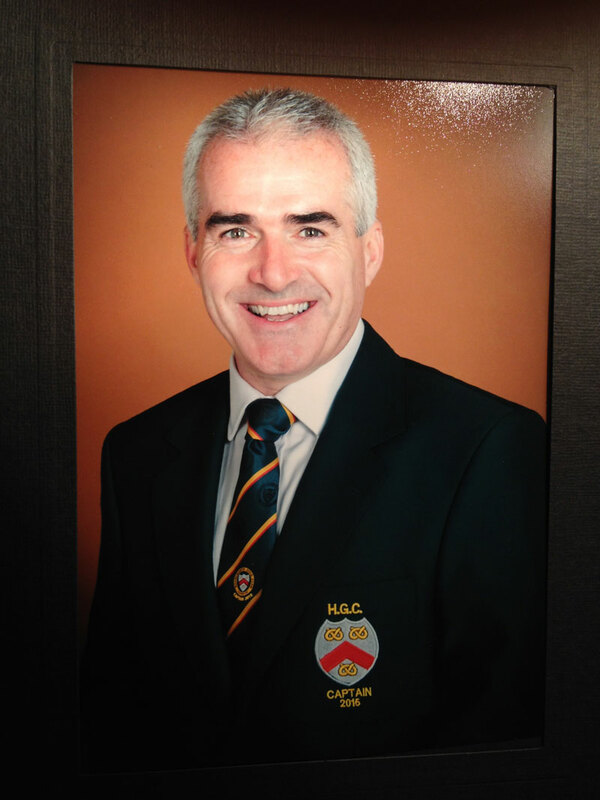 Phil Murphy our senior dental instructor technician has been elected as Captain of Handsworth golf club for 2015. Handsworth golf club was founded in 1895 where Phil has been a member since 1976. Phil has been Captain of the West Midlands League team 2001-2004, Captain of the Scratch Team 2012-2014 and Competitions Director 2012-2014. You will gather he is quite a good golfer as well as a good dental technician. Well done on this honour. Phil also tells me if any students would like to get some practice for the Staff/Student golf Event, Handsworth golf club have university membership for £250.